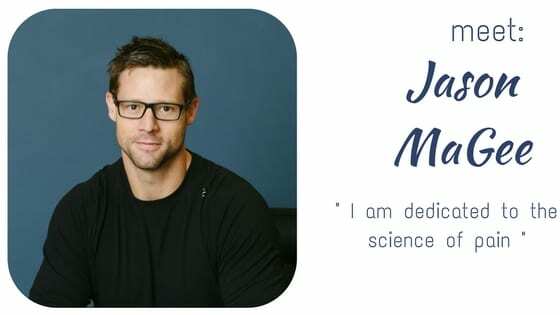 I graduated with distinction from the University of Alberta with a Bachelor’s degree in Physical Education, with a concentration in Sports Performance in 2003. In 2007, I graduated from the University of Alberta with a Master’s of Science in Physical Therapy. 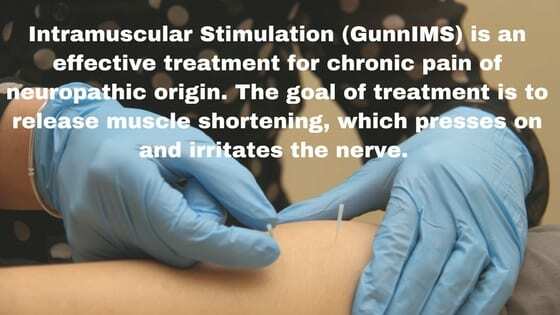 I have completed my certificate in medical acupuncture from the Acupuncture Foundation of Canada Institute, CGunn Intramuscular Stimulation (CGunnIMS), Peripheral Manipulation, Spinal Manipulation, and Advanced Clinical Reasoning. I have also advanced my knowledge regarding vestibular rehabilitation and the treatment of Benign paroxysmal positional vertigo (BPPV). I have been involved in hockey for over 25 years as a player first, which transitioned into a trainer, dealing with both on and off ice preparation and recovery. I have had the opportunity to work with both amateur and professional athletes, including CFL and NHL players. Currently, I enjoy playing hockey, working out, challenging myself, and especially spending time with my wife and children Katherine and Jonathan.